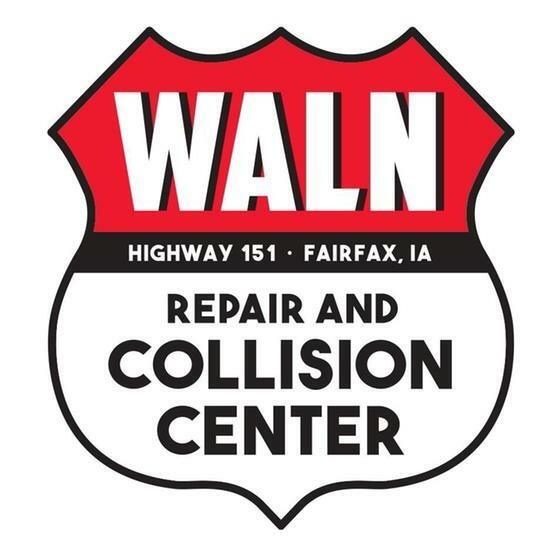 Welcome to Waln Repair & Collision Center! We are a state-of-the-art facility offering free estimates and certified technicians. Our services include free computerized estimates, digital imaging, auto insurance, repairs, auto glass, mufflers, exhaust systems, and much more. Call us today for more information.